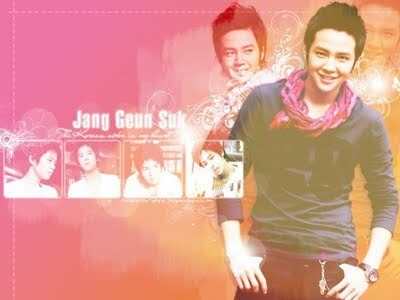 Singapore fans, so lucky bcoz Jang Geun suk meet them yesterday at the Rock Auditorium, Suntec City. 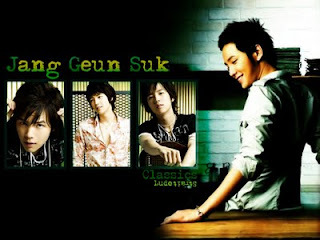 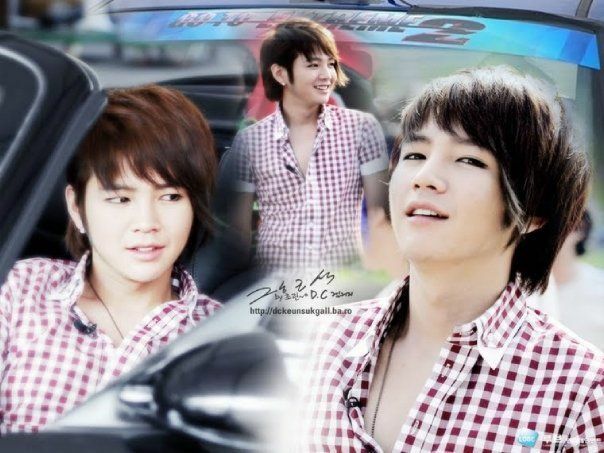 I just know about it today...waa love Jang Geun Suk very much. 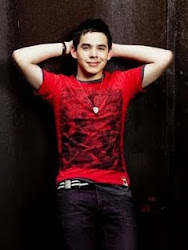 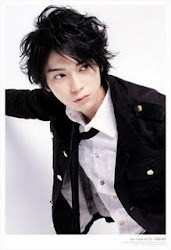 He so cute & kawaii. 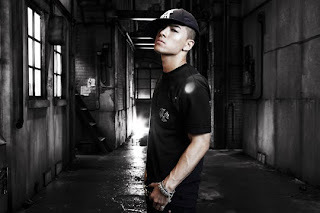 Tae Yang born May 18 1988, is a member of the Korean band, BIG BANG which is under YG Entertainment. 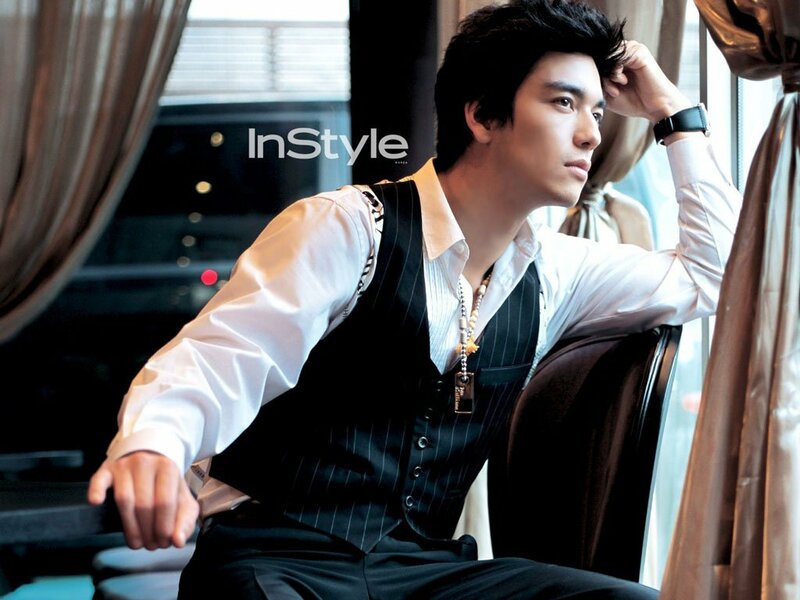 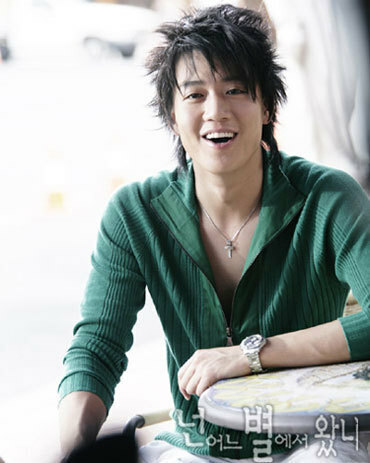 On the side, Tae Yang works as a solo artist. 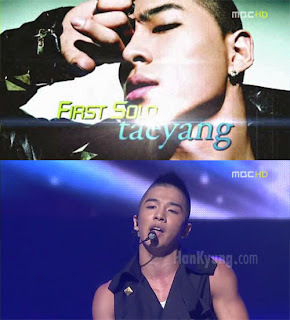 At the age of twelve, Tae Yang entered YG Entertainment with fellow Big Bang member, G-Dragon. 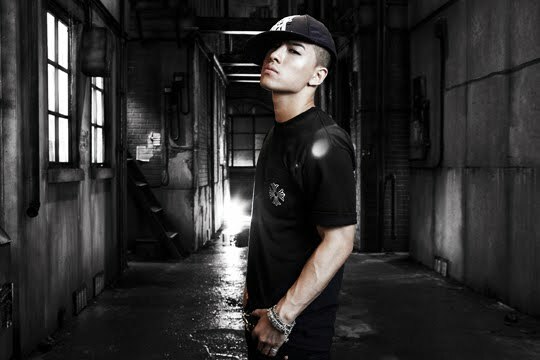 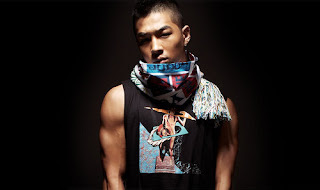 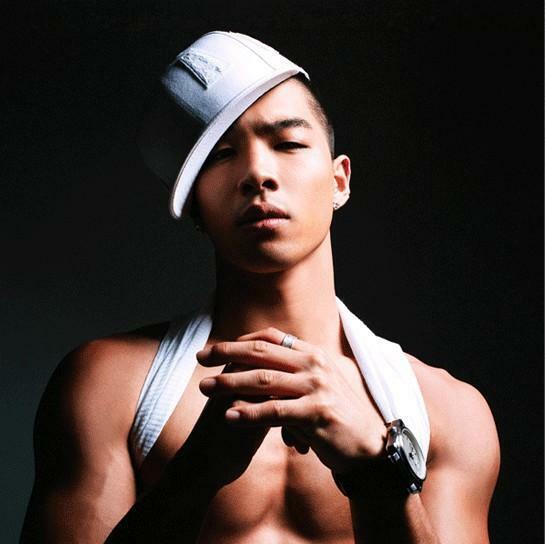 After six years of vocal and dance training he made his debut in 2006 as the lead vocalist of Big Bang. 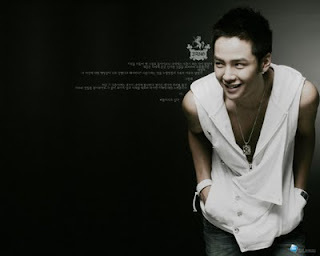 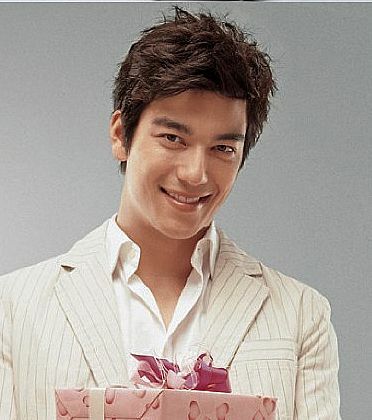 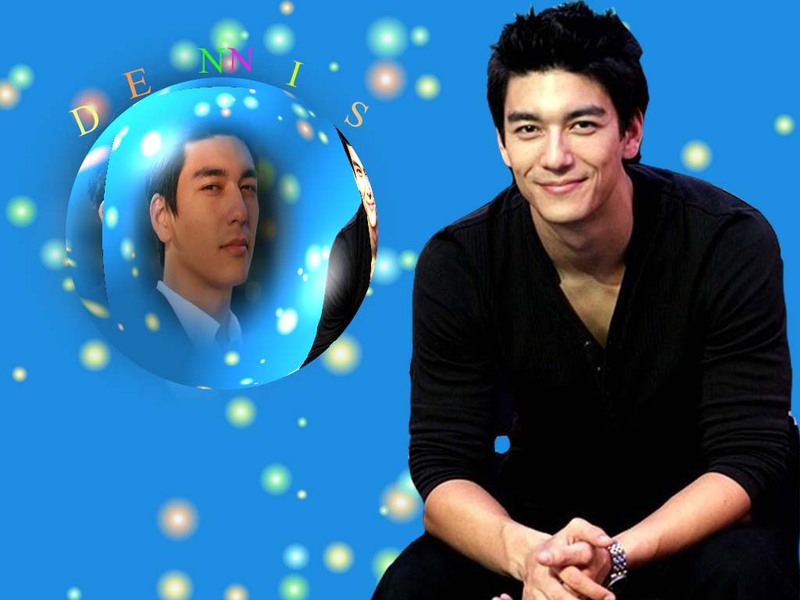 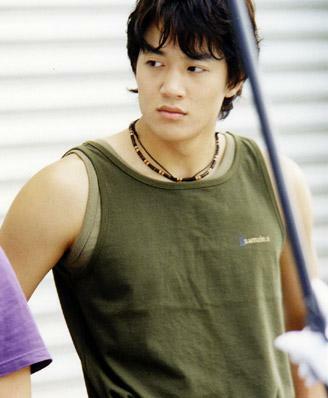 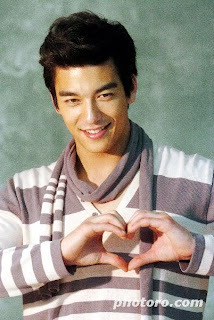 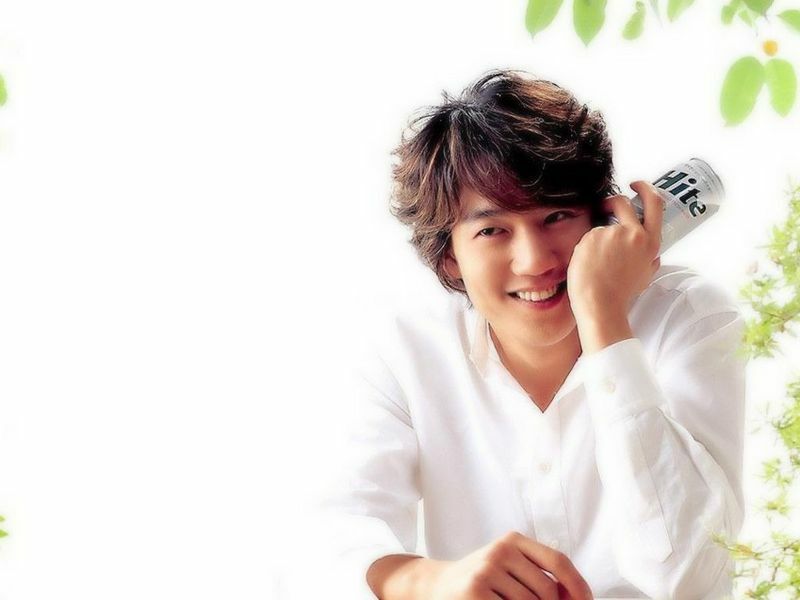 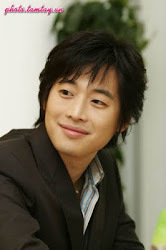 Tae Yang is seen as the shy, sweet and sensitive one of the group.